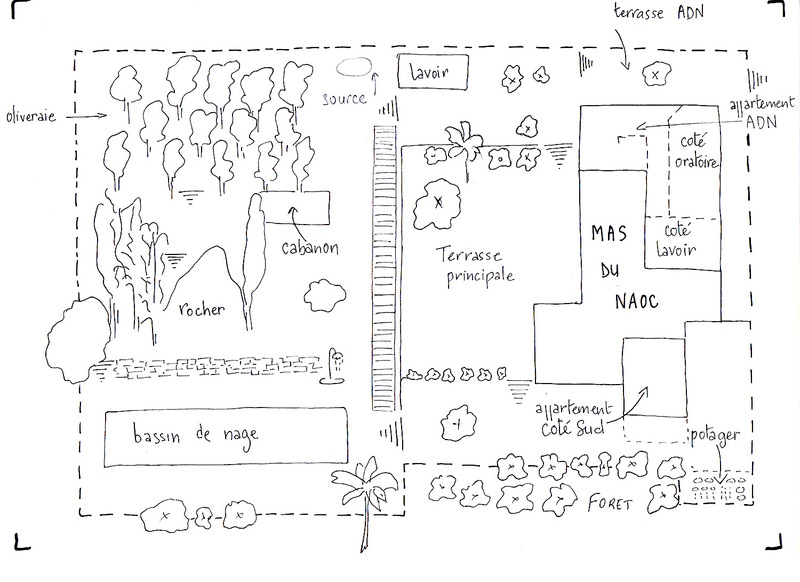 The name of Mas du Naoc comes from a Provençal word meaning water-spring. Indeed, it is a place to stop and rest for a while. As soon as you enter the property, you feel overwhelmed by the force of the surrounding nature, you can hear the lapping sound of the water and admire the palm, fig and lemon trees, jasmine, lavander shrubs, magnolias. Spellbound and relaxed, you feel ready to let go. The Mas du Naoc is a unique place between mountain and seaside, at the heart of Alpes Maritimes, half-way between the French Riviera and Provence. 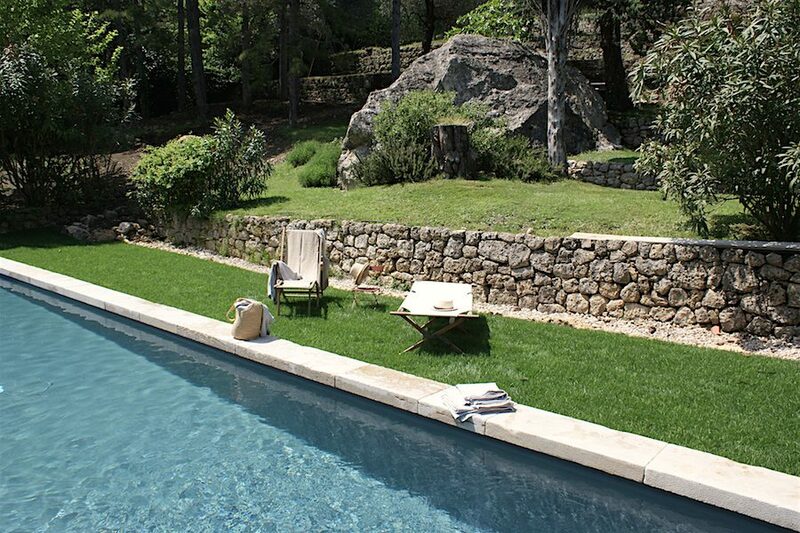 This cool and peaceful oasis is just a few kilometers away from the historic city of Grasse, world famous for its perfumes , and the nearby village of Cabris built on the top of a rocky spur, from where you have an outstanding panorama of the French Riviera. Discover the Mas du Naoc outside , its 15-meter swimming-pool, heated from April to October, its numerous sunny or shady terraces….. 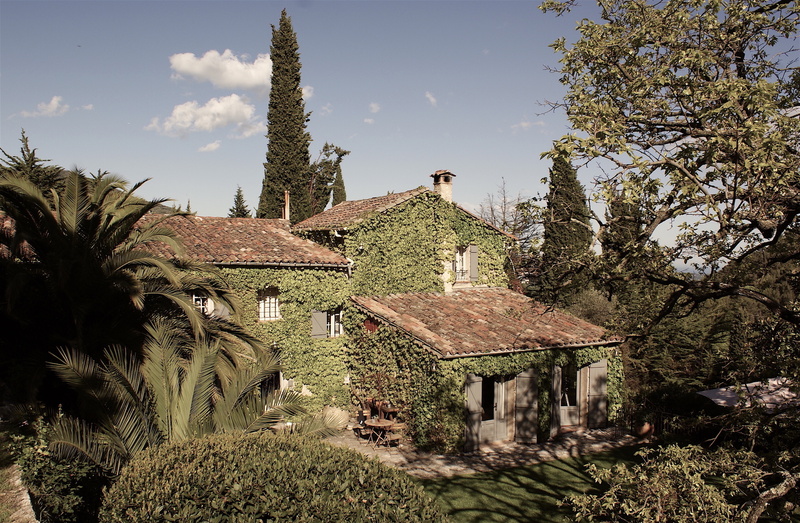 This 19th century country house has been totally remodelled and renovated by Sandra and Jérôme. 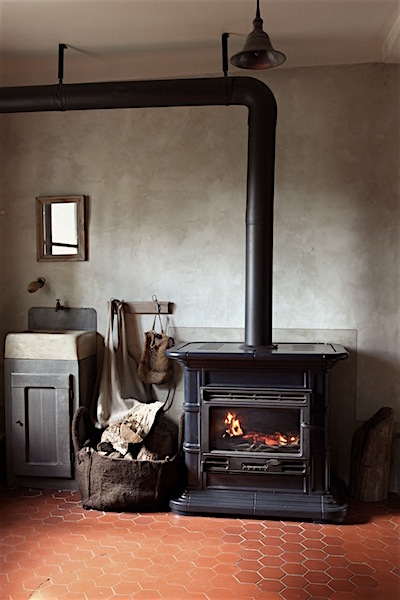 The inside is a subtle combination of old time charm and contemporary design. Starting from the Mas du Naoc, hikers can ramble along the various walking trails nearby. The more curious visitors will love wandering in the streets of the picturesque provençal villages around (Mougins, Valbonne, Gourdon, Tourettes sur Loup, St Paul de Vence…..) and be delighted by the visit of the famous museums around (Chagall, Matisse, Picasso, Léger…).